There are thousands of games across both the App Store and Play Store; some are terrible, some are excellent but we can all at least agree that there are a hell of a lot. Anyone who’s spent any significant amount of time playing games on their smartphone might have come to notice that there are some impressively high-quality offerings out there nowadays but how good a game may seem in every other aspect can be quickly undermined by shoddy touch controls, which for the most part, is most of them. Thankfully you don’t have to consign yourself to a smeary screen every time you want to play anything more engrossing than Animal Crossing: Pocket Camp and we’ve put this guide together so that you know what you need to emulate that home console experience with the power of your humble smartphone. Although gaming peripheral giant MadCatz may have sunken beneath the waves this past year after a slew of financial gambles that didn’t pay off but the market as a whole is still alive and kicking, meaning there are a heap of controllers and other accessories to choose from to augment your smartphone gaming experience. 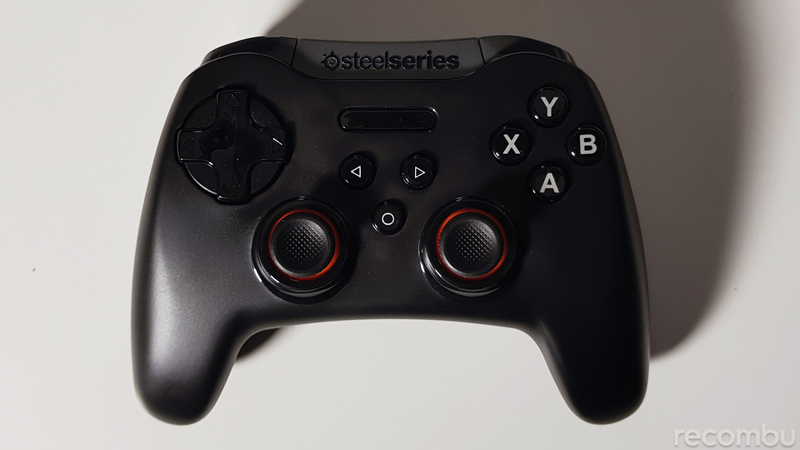 Despite trying and testing a number of different offerings, SteelSeries’ excellent Stratus XL gamepads seem to offer the most bang for your buck. 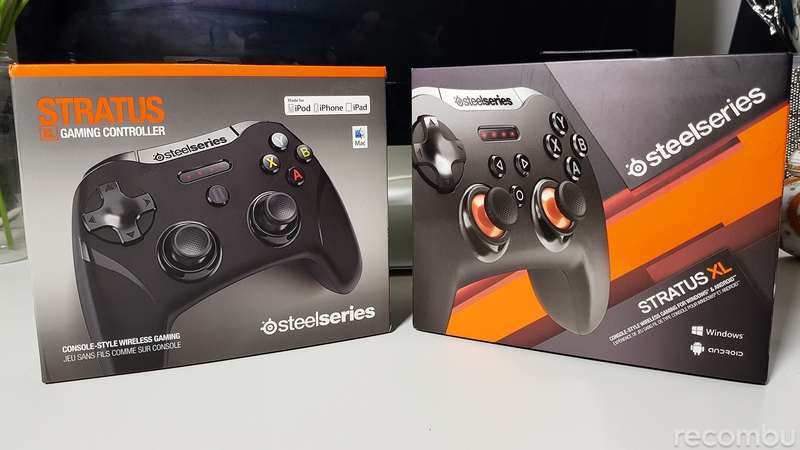 These £50 gamepads come in both Android (+ Windows) and iOS varieties (although iOS users can also get their hands on the Nimbus) which grant you a slightly different finish and, more importantly, different button mapping tailored to your OS of choice. So make sure to pick the right tool for the job before laying down any cash. You’re granted great ergonomics, clickable dual thumbsticks, a d-pad, two sets of shoulder buttons, A, B, X and Y action buttons, and the promise of 40+ hours of use on a pair of conventional AA batteries. What’s more, pairing is super simple and convenient by way of long-pressing a single button and then simply selecting it from your device’s Bluetooth menu. Whilst both Android’s and iOS’s respective developer sites make mention of multiple controller support, we’re yet to encounter any games that implement such functionality. That said, SteelSeries does promise compatibility when using its Stratus XL gamepads, should you come across a title that offers local multiplayer support down the line. Note: Apple’s MFi (made for iPhone) certification helps pick out which peripherals (wired or wireless) are guaranteed to work with your iOS devices, whilst most Android devices will support most peripherals via USB or, where needed, by way of a USB OTG (on the go) cable. Check reviews and forums to confirm compatibility if you have your eyes on a particular controller before purchasing. 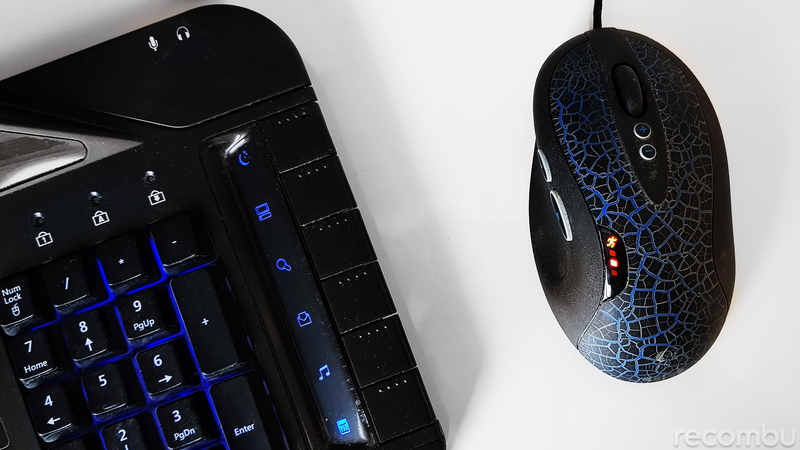 If you’re less of an FPS player and MOBAs are more your thing, you might want to look into adding a keyboard and mouse to your gaming setup instead. As with the SteelSeries Stratus XL gamepads, you can go the wireless route and pick up any number of Bluetooth keyboards for your iOS or Android device, however, mice are strictly reserved for the latter as Apple’s mobile OS doesn’t play nice with this staple peripheral. There are also wired solutions, most of which come from third-parties. 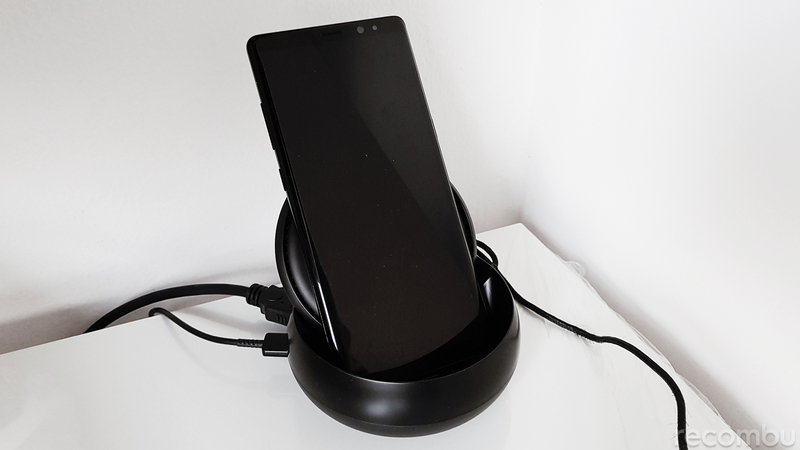 That said if you’re one of the lucky few who opted for Samsung’s most recent flagships; the Galaxy S8, S8+ or Note 8 then the company’s DeX dock is a great addition. Not only does it convert the phone’s Android-based OS into a full desktop-class experience but it includes an HDMI-out to hook up to a display, ethernet port for a speedier, wired internet connection, power in, an integrated fan to keep your Galaxy cool and two full-sized USB-A ports to hook up any conventional mouse and keyboard. 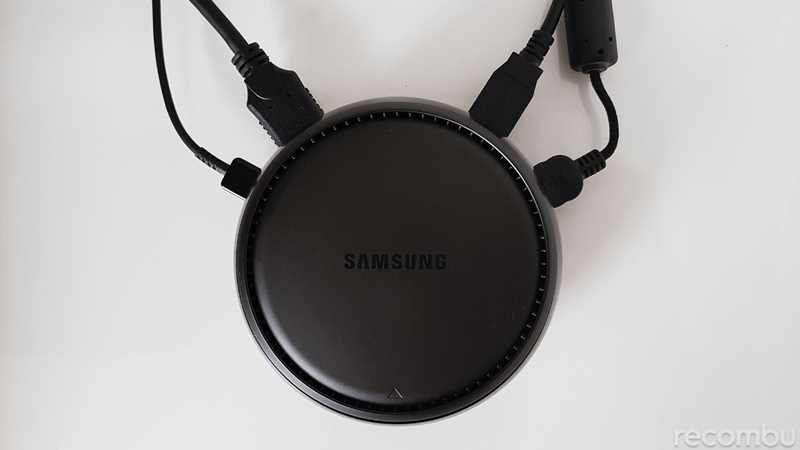 Now, you could pick a DeX station up directly from Samsung and pay £130 for the privilege, or you can do as we did and check out MobileFun.co.uk, who are selling the same dock for a far more palatable £89. Note: Huawei’s most recent flagships, the Mate 10 and Mate 10 Pro also feature a desktop-like experience, however, they require a third-party adapter for both wired mouse and keyboard input, as well as external display support. Apple meanwhile offers a Lightning-to-HDMI adapter for £49 but we have encountered lag when using this for gaming (there are also cheaper third-party alternatives to be found on the likes of Amazon). We’re so enamoured with Samsung’s DeX station, not only because it unlocks an entirely new feature set for your smartphone, but as of August 2017, it also officially supports one of the leading mobile-based MOBAs out there, Super Evil Megacorp’s Vainglory. By using the DeX, you can play Vainglory in a full-screen, desktop-class environment, just as if you were playing a comparable title like League of Legends on a fully-fledged PC. 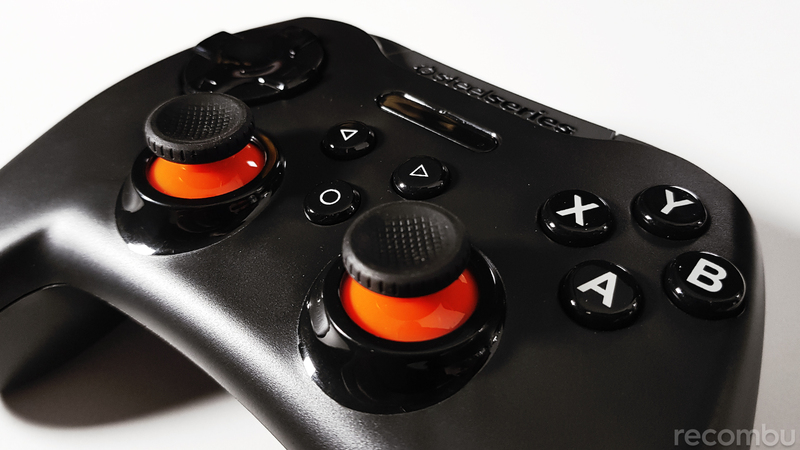 As for finding games with guaranteed controller support, things get a little trickier. Whilst neither app store specifically offers a collated list of games with controller support, peripheral makers such as Gamevice have their own lists that are updated regularly and there are a wealth of free apps and other websites that also offer similar records. If you want to push mobile hardware and mobile games onto the big screen without your smartphone, then you really only have two worthwhile options. On the iOS side, the last two generations of Apple TV should satiate most gamers’ needs, whilst Nvidia’s latest Shield TV is the only truly successful and worthwhile example of an Android-powered TV gaming experience; with the full gamut of Play Store games at your disposal alongside some titles specifically engineered for the Shield TV’s especially beefy innards. And if everything discussed here isn’t what you’re looking for, why not check out our Nintendo Switch review and see if that better fits the bill.